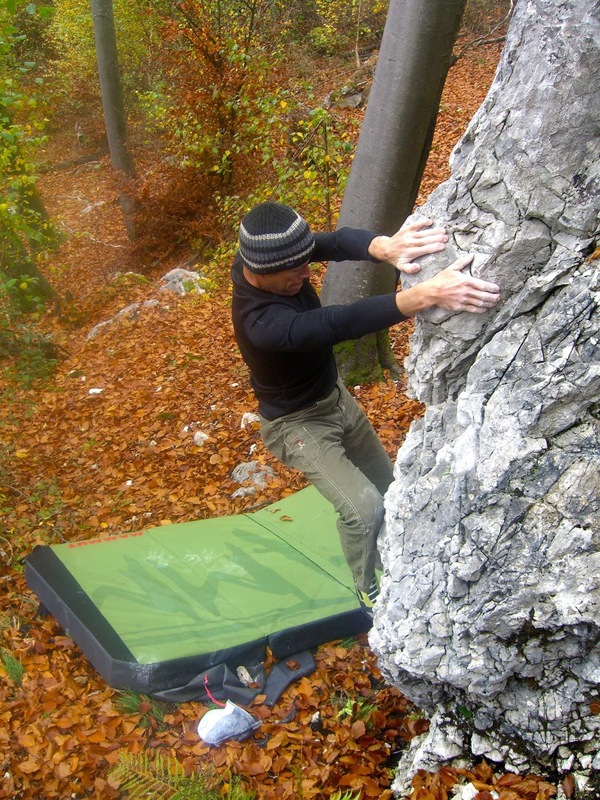 austrianalpine.com: What if it's not true? 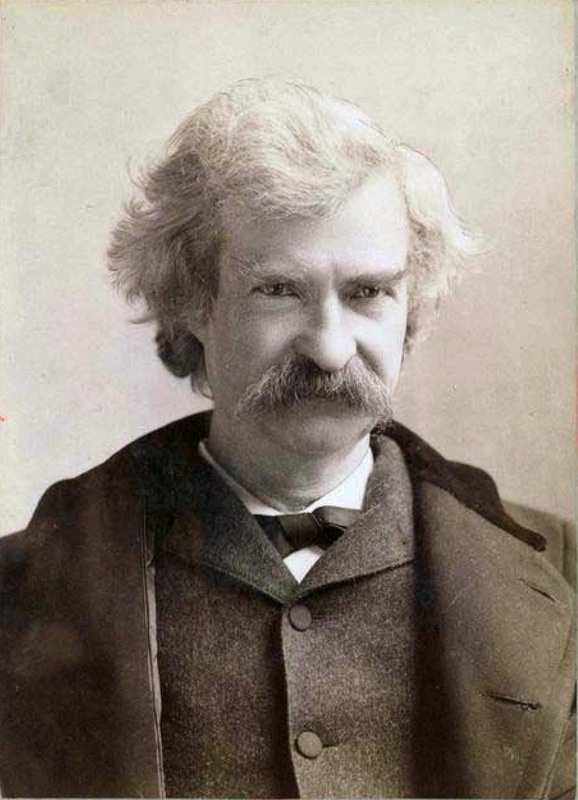 There is a well known quote from Mark Twain to the effect that if you find yourself on the side of the majority, it is time to reflect and most likely change course. As I look around at all of the things that interest me, my passions, my pursuits, etc., I realise more and more that what I considered "truths" in these fields have all been washed away and proven wrong. In short, my beliefs related to these areas have disappeared as new information, experiences, evaluations, on and on, have caused me to reflect and alter my older mindset. These days in fact, I try not to have beliefs. Why? Because latching on to the security of your beliefs causes stagnation. It is a mental laziness in which a person thinks, "That's what I believe, I don't have to think about it anymore, I can put it in its own compartment in my mind and be done with it!". The vigorous questioning of your beliefs and assumptions is the best way to make progress in your fitness, nutrition, training, technique, etc. I would put forward that the greatest impediment to improving and evolving is consciously or unconsciously clinging to a self-created belief. Ruthlessly examine, ruthlessly identify, ruthlessly eliminate, ruthlessly.